The book examines how well we remember what we see. Research in human memory for visual material varies tremendously across the time scales, stimuli, and scenarios of interest. Because of these distinct pursuits, research in the field of 'visual memory' is in practice rather compartmentalized and as such is disseminated across a range of literatures. 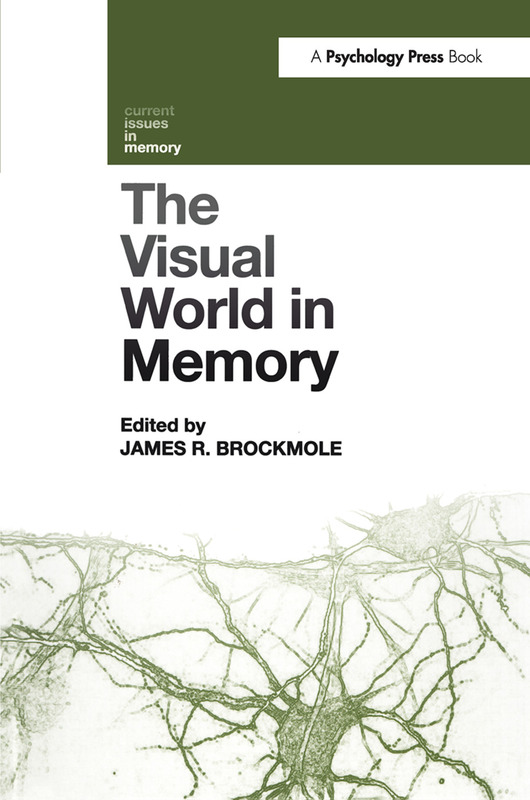 The Visual World in Memory pulls together this disparate field with a series of chapters, each written by a leading expert, that concisely present the state-of-the-science in all the areas of research. The result is a single source of information that bridges the divides that separate the field as a whole. Each chapter reviews and analyzes current theories and controversies regarding such issues as visual and spatial working memory, memory for visual features, conjunctions, objects, and locations, memory for faces, memory for real-world scenes, memory for visual events, the role of visual memory in motor planning and action, the relationship between visual memory, reference frames, and navigation, and visual imagery. The rigorous discussion and analysis included in each chapter will appeal to established researchers and vision scientists whilst the breadth of the book will make it an ideal companion for students learning about memory.